. Newest phase of Las Brisas in Mira Lagos is a magnificent new master-plan..
4 Bd, 3 Ba 4,331 sq.ft. 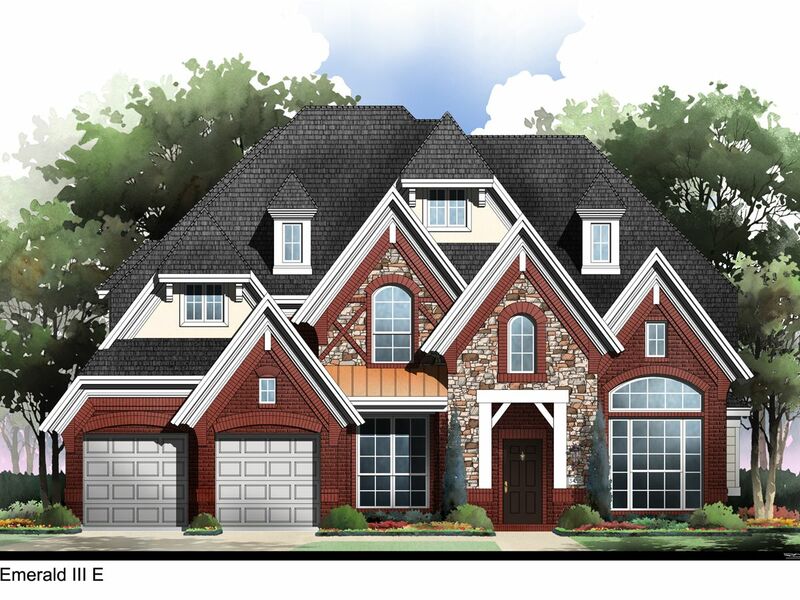 4 Bd, 4 Ba 4,576 sq.ft. 4 Bd, 3 Ba 3,587 sq.ft. 4 Bd, 3 Ba 3,120 sq.ft. 5 Bd, 4 Ba 4,727 sq.ft. 6 Bd, 4.5 Ba 4,103 sq.ft. 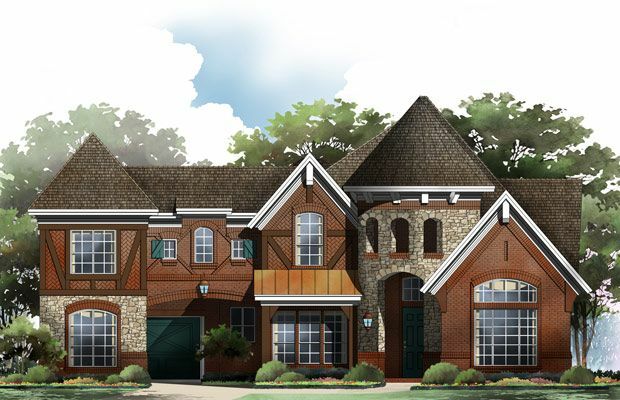 Northcrest floor plan on over-sized lot backing to a tree-line.. 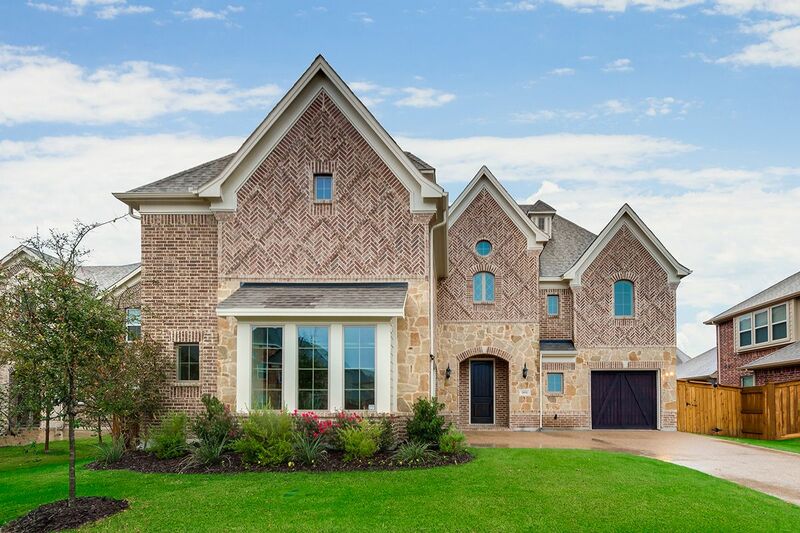 Dramatic, ..
5 Bd, 4.5 Ba 4,752 sq.ft. 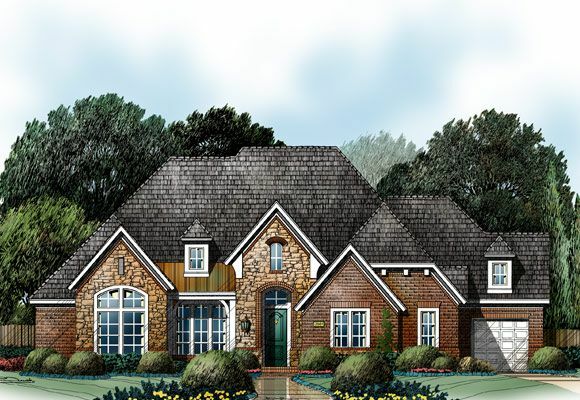 Brentwood front swing floor plan featuring beautiful JS elevation.. 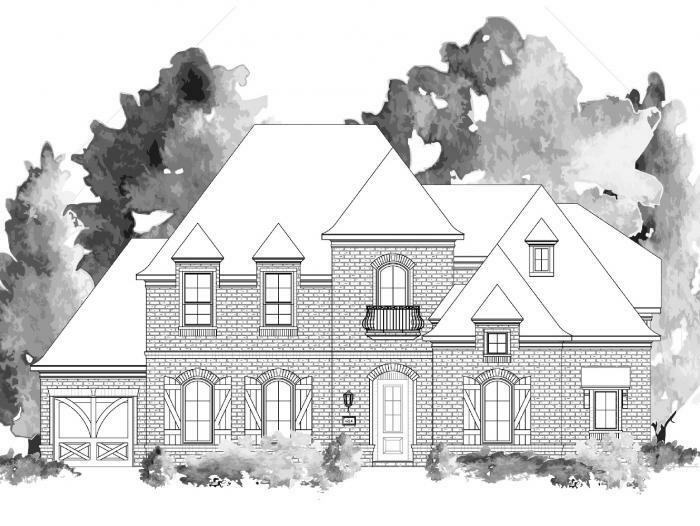 Formal ..
5 Bd, 4 Ba 4,866 sq.ft. 5 Bd, 4 Ba 4,234 sq.ft. 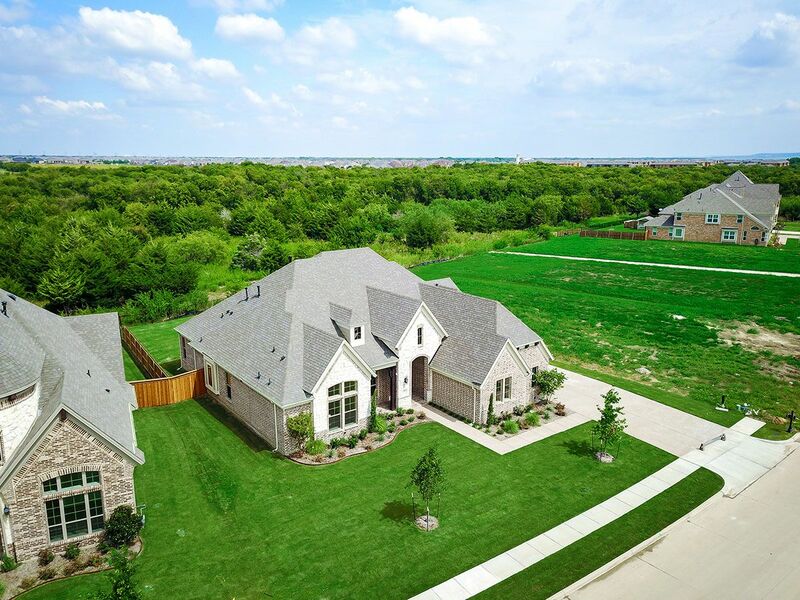 As of today, April 19, 2019 the average home price for homes for sale in Grand Prairie is . 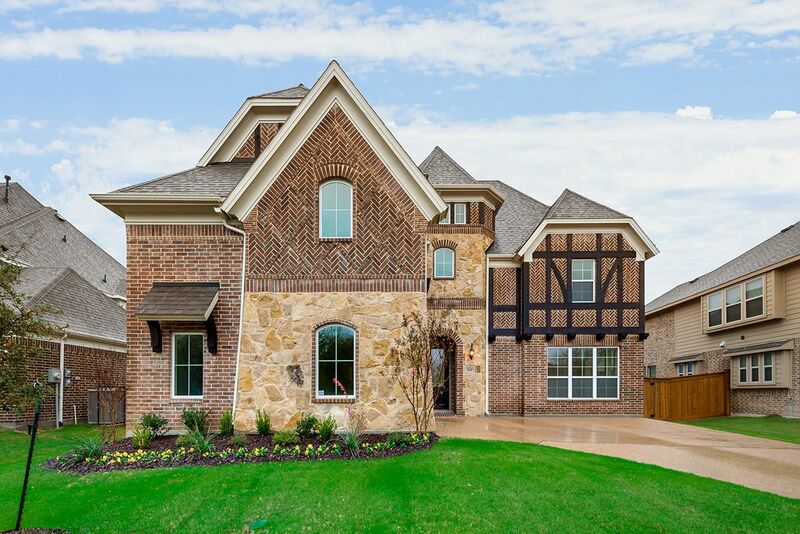 Search new homes for sale in Grand Prairie! 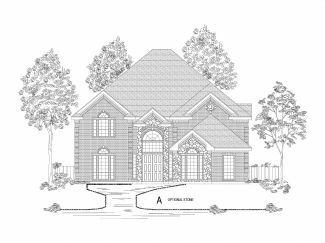 If you are looking to buy brand new homes for sale in Grand Prairie - browse floor plans, view photos, models, and pricing. 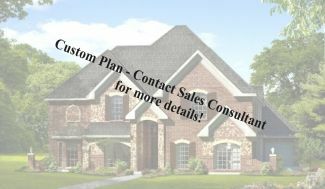 You can also see new construction homes in Grand Prairie and request an appointment or more information about a specific new home.